A land surveyor take measurements to determine the exact boundary of a property. How Do I Become A Land Surveyor? A four-year bachelor’s degree in surveying, geomatics, or civil engineering, or a related field is required to obtain these positions. What is the Average Salary For A Land Surveyor? 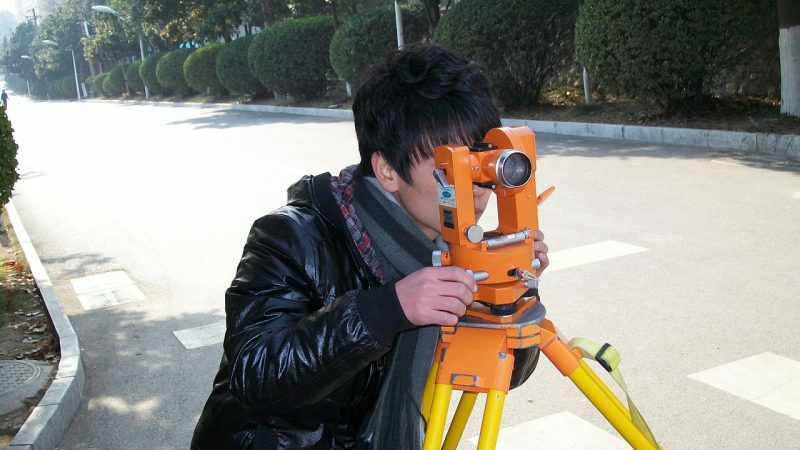 What Courses Should I Take To Become A Land Surveyor? What Is The Work Environment For A Land Surveyor? Land surveyors typically work for construction, architecture, or engineering firms. They can also work for the government. This position will likely require a lot of outside work, along with possibly a lot of walking and standing time. 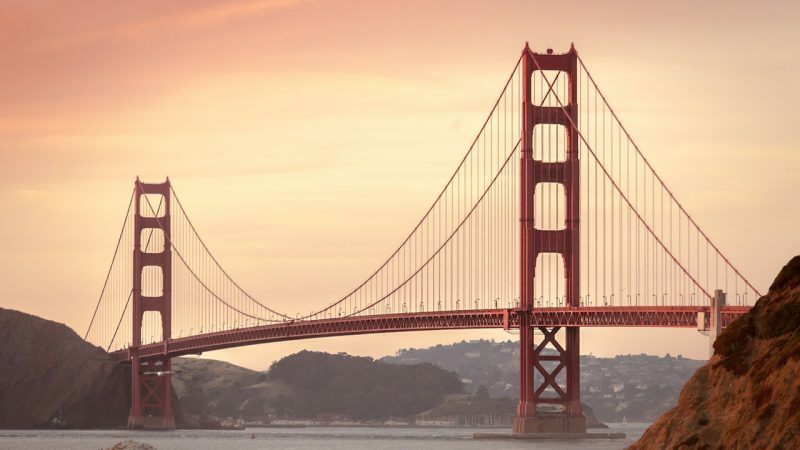 What Is The Future Outlook For A Land Surveyor? What Degrees Should I Consider If I Want To Be A Land Surveyor?